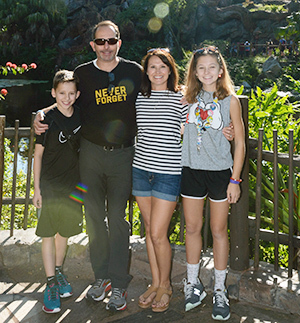 A former client of Small World Big Fun, Nicole and her family had such a great experience planning her Walt Disney World vacations and cruises, she wanted to join the fun! Besides planning fantastic Disney vacations, Nicole enjoys coaching her son’s Odyssey of the Mind team, volunteering with her daughter in the National Charities League, playing tennis, running, and enjoying friends and family. Nicole has her own special way of seeing the parks and taking advantage of every special thing that the Magic Kingdom, Epcot, Animal Kingdom and Hollywood Studios have to offer. Call Nicole today to start planning your family’s next Disney vacation! You can reach her at 770-605-4238 or nhudson@smallworldbigfun.com.